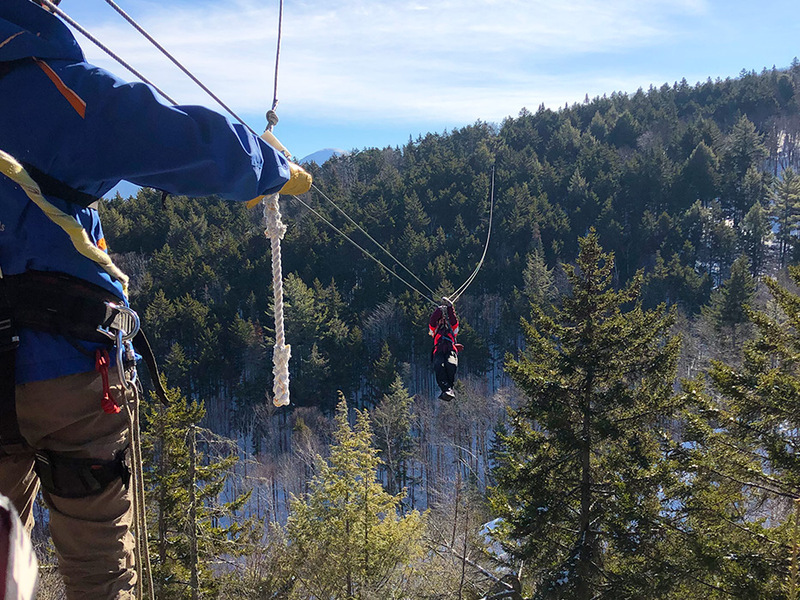 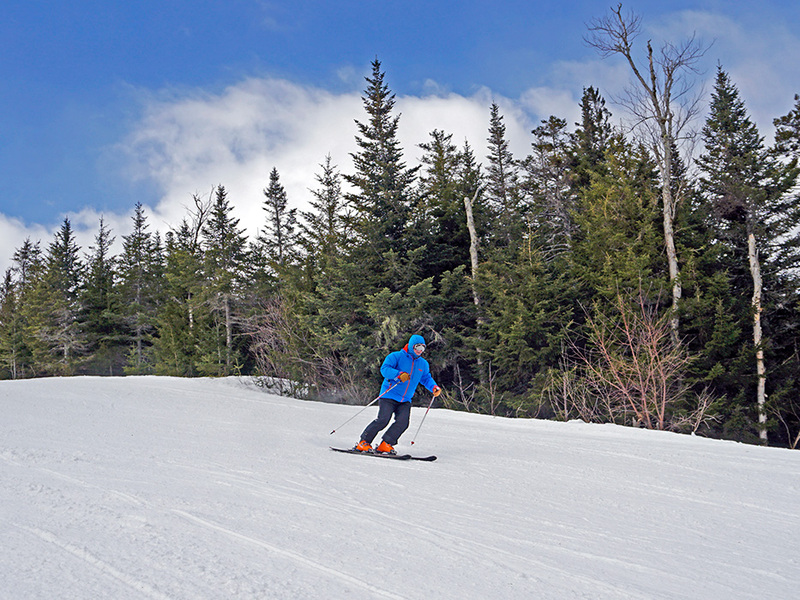 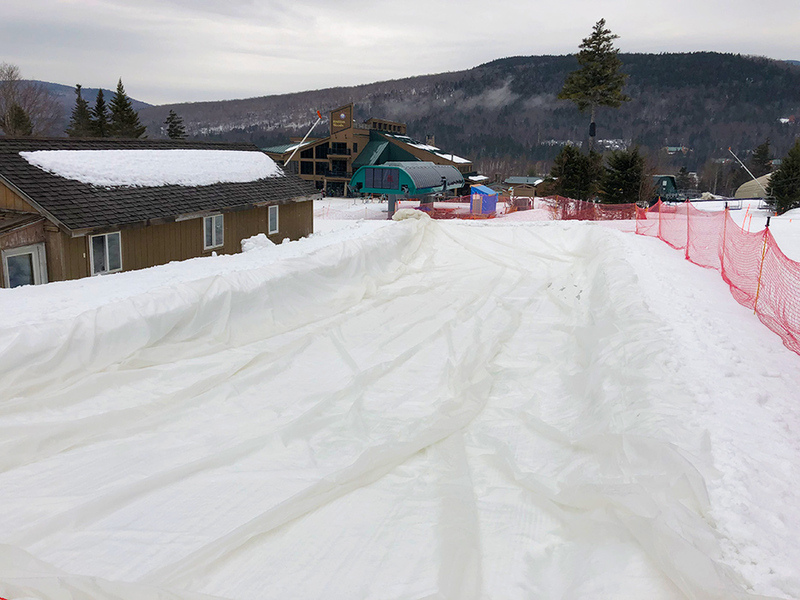 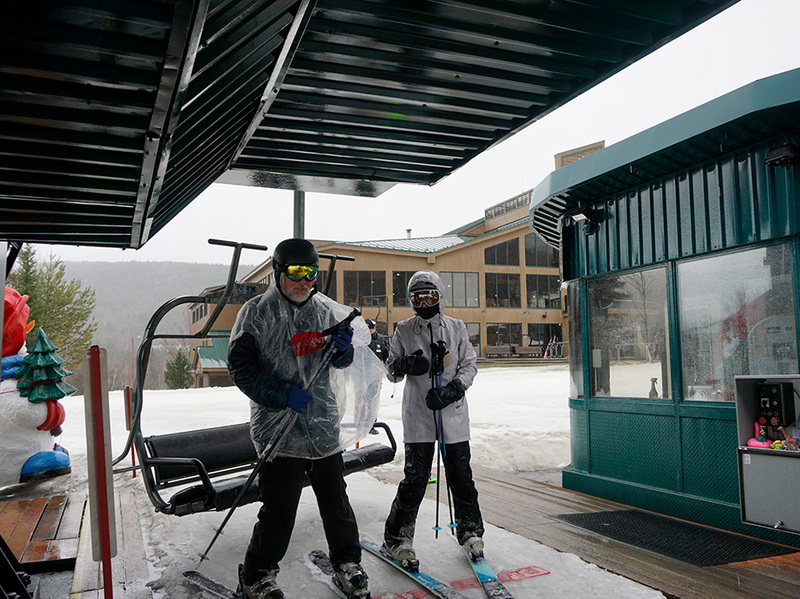 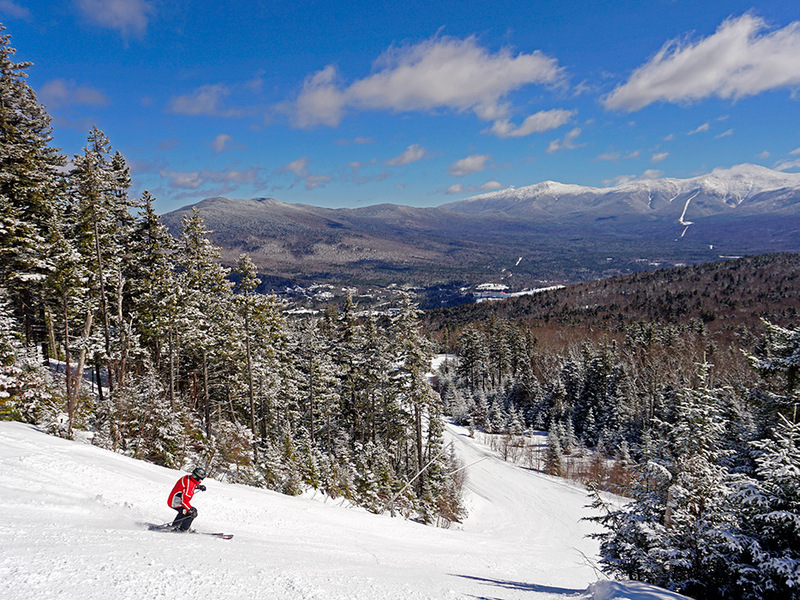 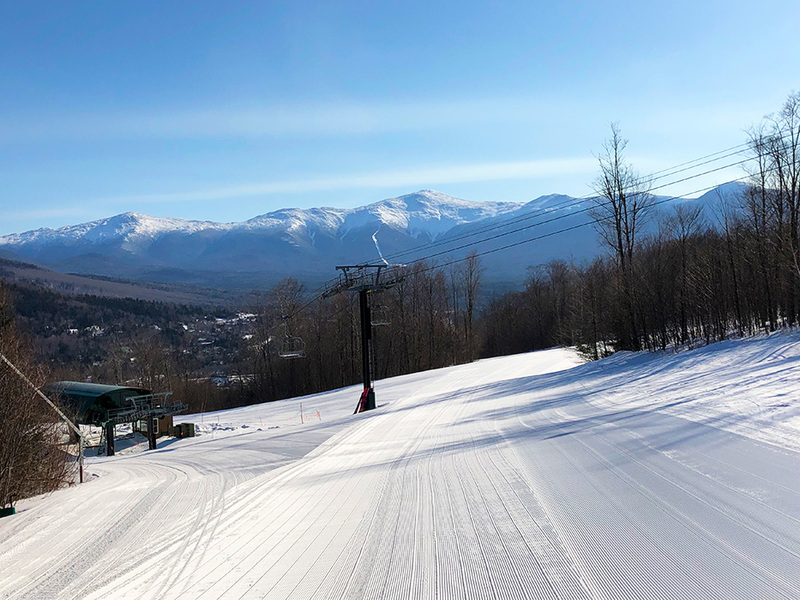 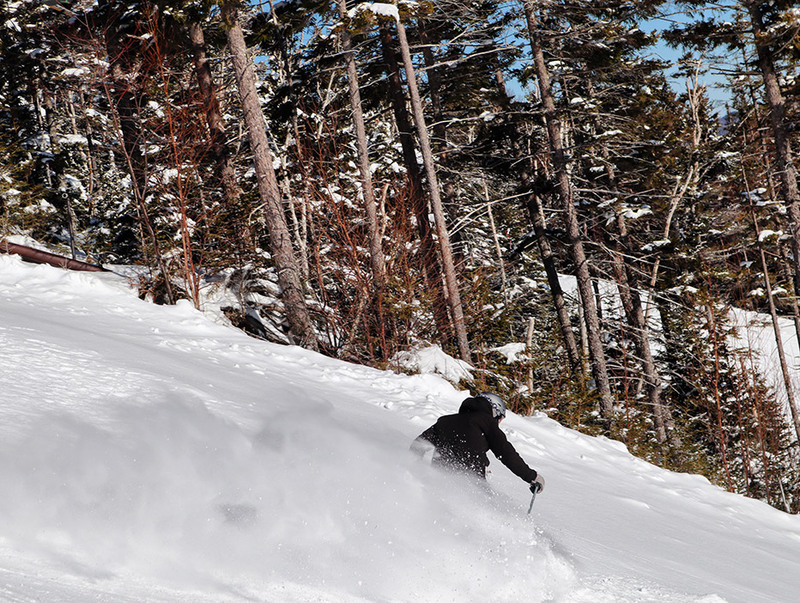 Winter Activities Photo Gallery of Mount Washington Resort - Bretton Woods, NH - New England's Four-Season Resort. 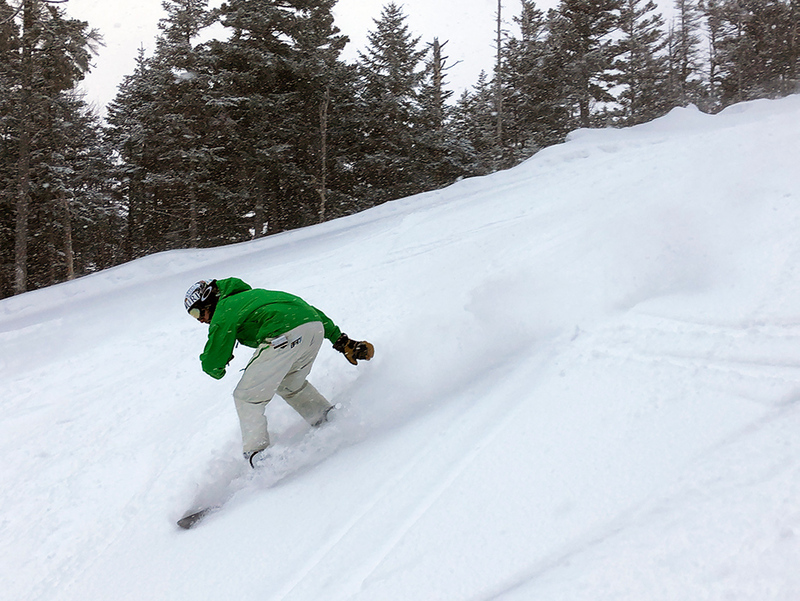 18"-21" from this storm and conditions are EPIC! 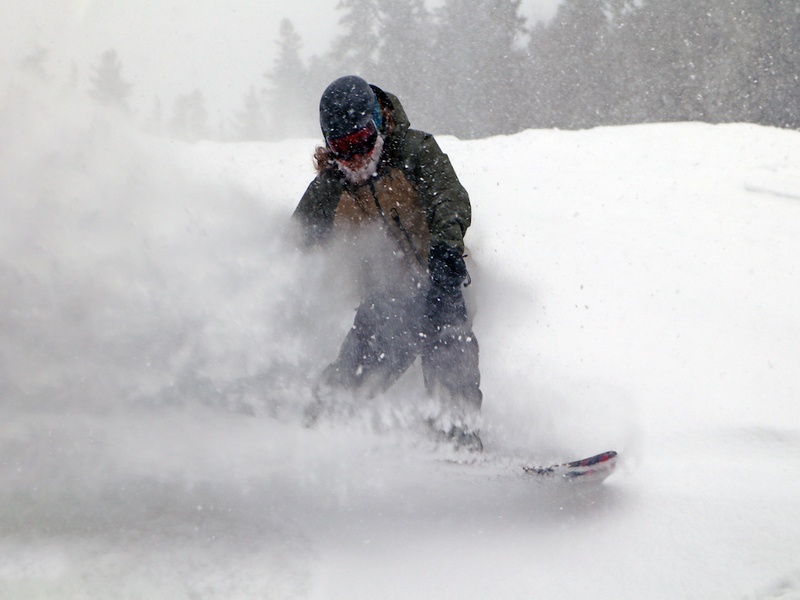 It's been dumping all day and it's getting DEEP! 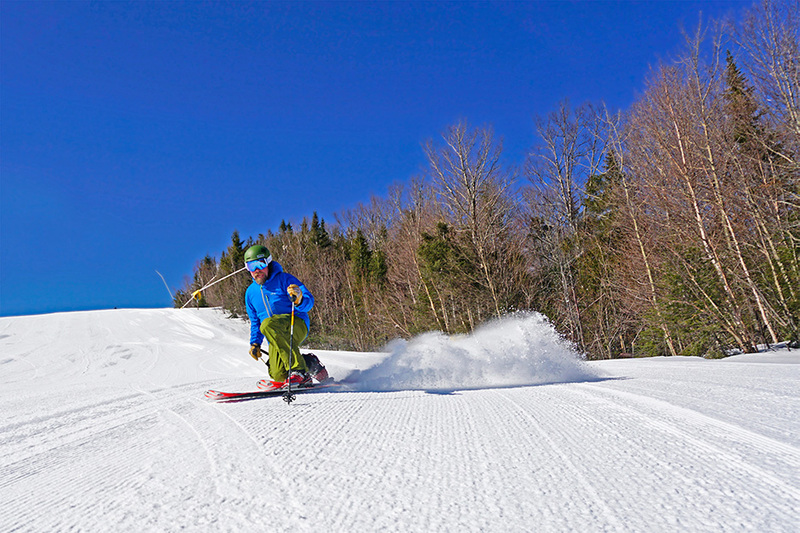 It was cord & corn on this beauty of a first day of Spring! 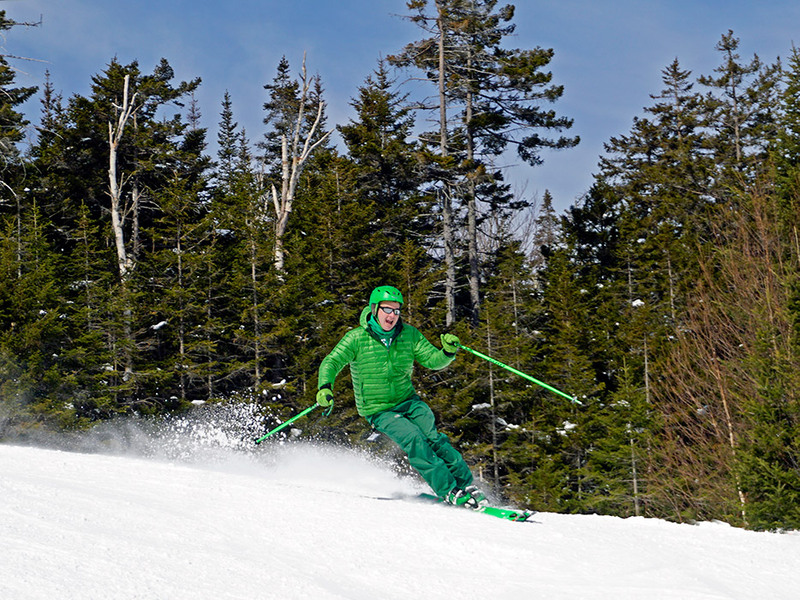 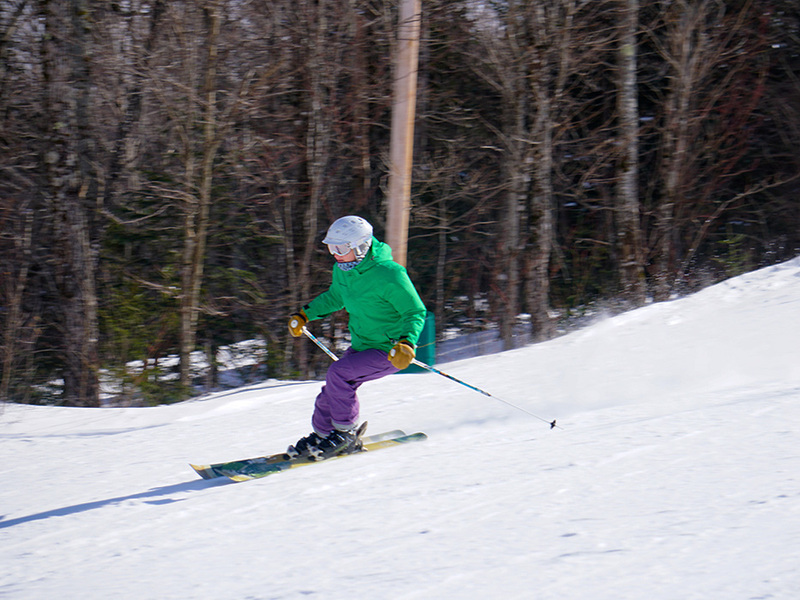 Spring skiing has officially begun! 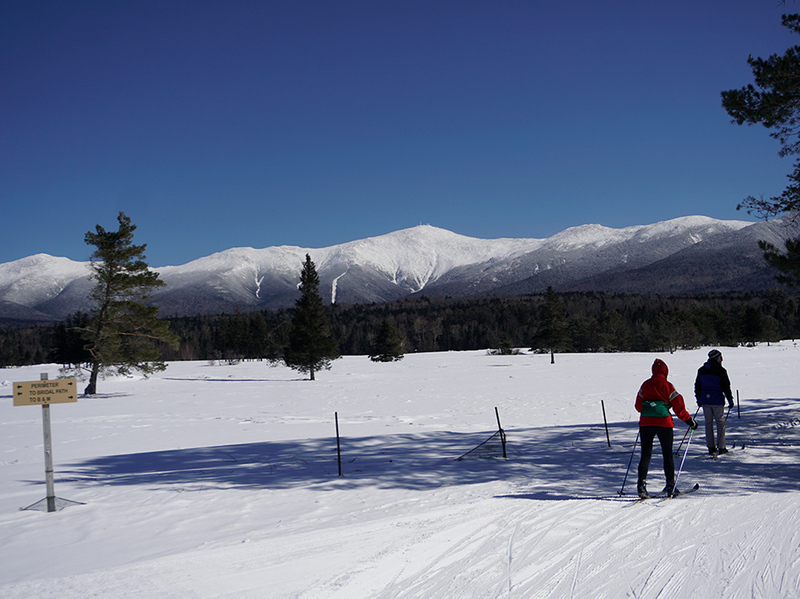 It was a beauty of a morning for a Nordic ski! 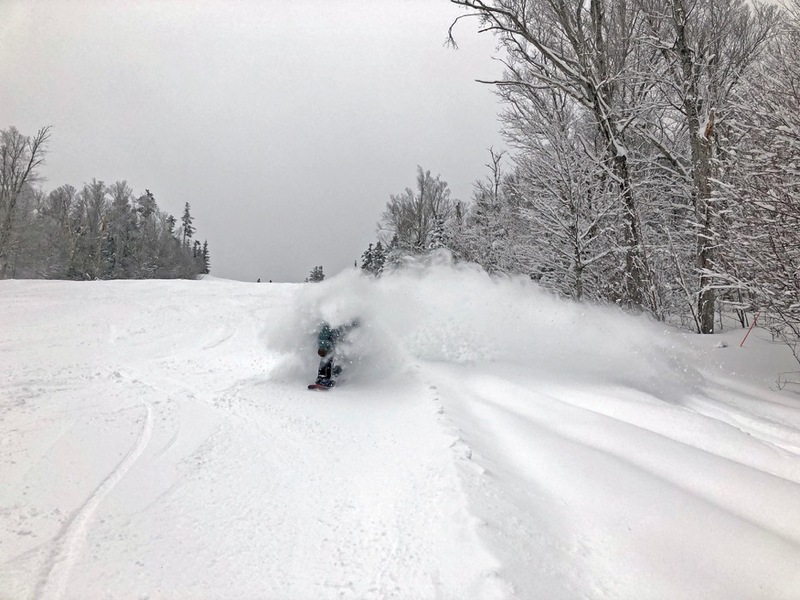 The Bretton Woods snow globe was in full effect today! 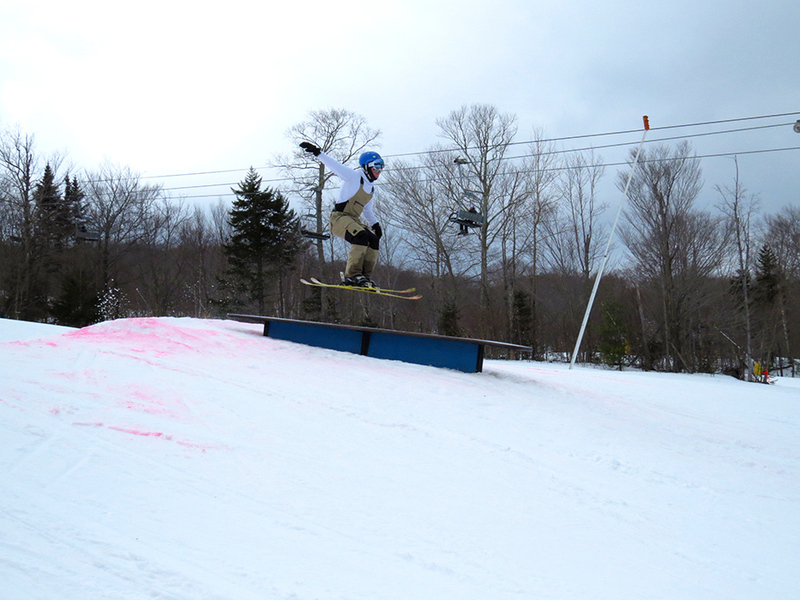 Great conditions today for carving up some groomers! 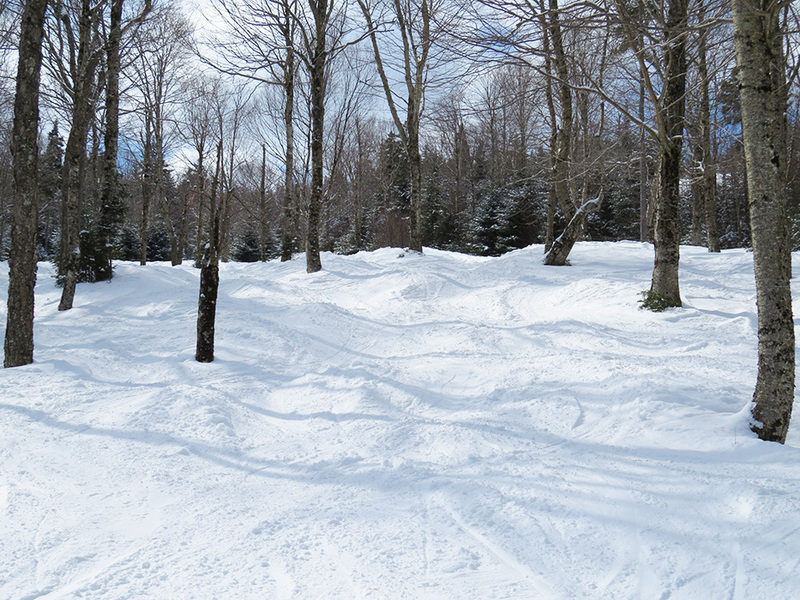 We've got 35 glades for you to choose from, and they are all looking good!